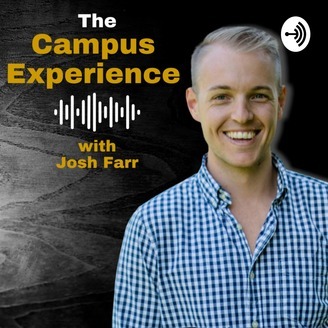 Welcome to, The Campus Experience: With Josh Farr. This podcast explores the fascinating world of student leadership with a focus on clubs & societies as well as ambassadorial, entrepreneurial & leadership programs. I’m your host, Josh. 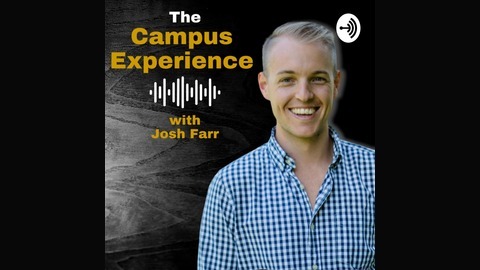 This audio experience also documents my journey building Campus Consultancy. With unprecedented demand for our first of its kind program, I’ll show you how I am realizing the potential of connected & empowered student communities, by building Australia’s most recognized club & society entrepreneurial leadership program. Thank you for joining!